Hi world! Welcome to my home in Chianti! You will find us on a panoramic hilltop in the little, quiet hamlet of San Martino al Vento, among vineyards and olive groves in the heart of the historical Chianti Classico, surrounded by ancient castles, such as the famous Castello di Brolio and its sister, Castello di Meleto. 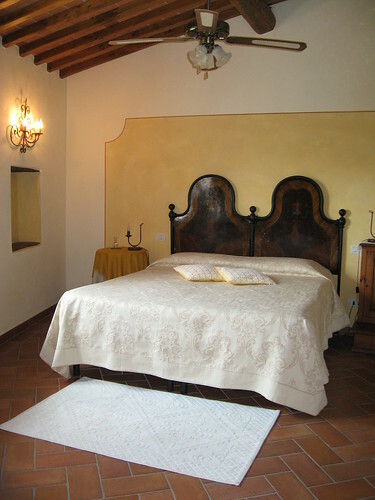 We welcome you in one of the oldest houses of the hamlet, with an old, partly conserved tower, everything lovingly restored to the highest standards in the classical Tuscan style. 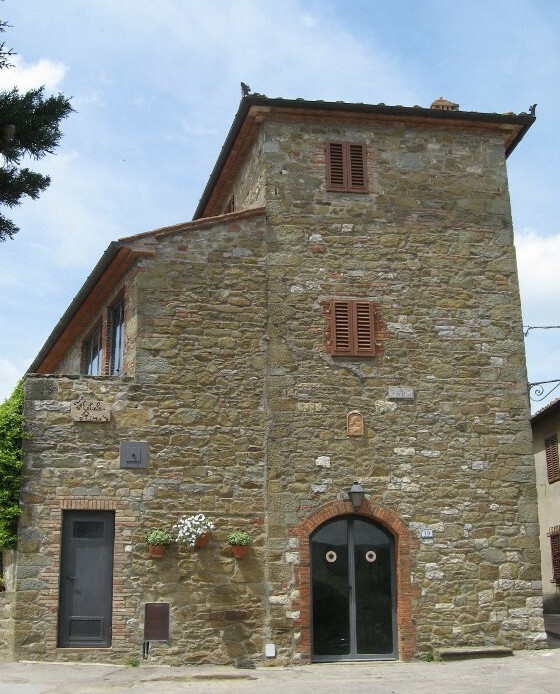 This spacious, old fortified house with its historical atmosphere has three storeys: a ground floor, where I live with my family, and a first and second floor, which are at the disposition of our guests. These have been furnished with antique furniture, belonging to my family and notably to my paternal grandfather, after whom I have been named and from whom I have inherited a passion for literature, art and everything beautiful. This is the reason why the house is called “Antiche Rime” , in honour of Dante Alighieri, embedded as it is in a landscape of rare beauty so dear to him, offering spectacular sunsets which you can admire from your own windows. 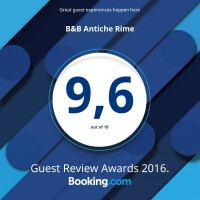 Here you can enjoy an unforgettable holiday in complete relaxation, in sophisticated, yet simple surroundings and at the same time feel comepletely at ease as if you were in your own home. Breakfast is prepared and served by me personally apart from any additions according to your personal wishes and tastes. 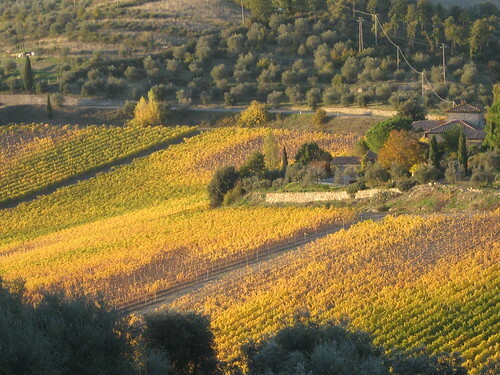 I like taking care of my guests, making them feel at home as people here do, who have been born and bred in this unique part of the world called the Chianti. So if you are cruising around the area and feel like stopping….. do so! You will not regret it. The prices are always tourism tax not included. Aperto tutto l’anno! / Open All the Time! Fai un giro! / Take a tour! Nadia & Stefano on Hi world! Welcome to my home in Chianti! Maïna, Morgan et Louise on Hi world! Welcome to my home in Chianti! Marie et Wiebe on Hi world! Welcome to my home in Chianti! Jean François et Chantal on Hi world! Welcome to my home in Chianti! Damiano e Romina on Hi world! 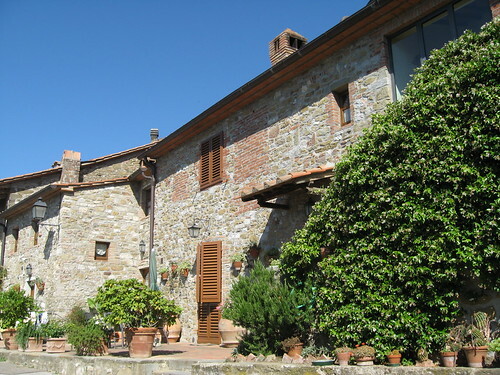 Welcome to my home in Chianti!